Bluetooth technology is a helpful tool in the modern world for anyone who uses a smartphone, tablet or computer on a regular basis. Connecting one of these devices to a Bluetooth can maximize efficiency, especially if you’re on the go and are trying to respond to texts, emails and phone calls. Yet what you might not know is that power wheelchairs are also capable of being connected to Bluetooth technologies. Developed by wheelchair manufacturer permobil, the R-net Bluetooth iDevice Module and the R-net Bluetooth Mouse Module allow users to connect their wheelchairs to iPhones, iPads, iPods, Androids and computers. The first step is to determine if your chair has the proper R-Net electronics to be connected to the Bluetooth Module. If you have a chair that was delivered before November 2014, which is when this technology became available, you’ll need to meet with your wheelchair provider to see if any updates need to be made. They can also help with the installation process if you do decide you want the Bluetooth Module. 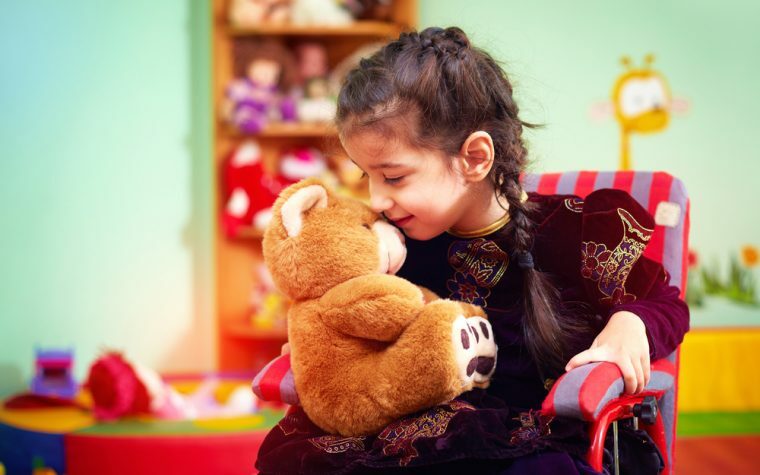 Once the Bluetooth Module is installed, connecting your wheelchair to a specific device is similar to any other kind of Bluetooth technology. Everything is set up through the settings app on either your phone, tablet or computer. It all depends on whether you want to use voice-activated technology or control everything through the joystick on your chair. The best thing to do is talk with a technology specialist from your wheelchair service provider. Also, this video provides a more in-depth look at this process. The best aspect of using this kind of Bluetooth technology is that it saves the wheelchair-user a lot of energy. Instead of having to move their hands back and forth between their joystick and phone, they can simply use their joystick to both drive and operate their phone. 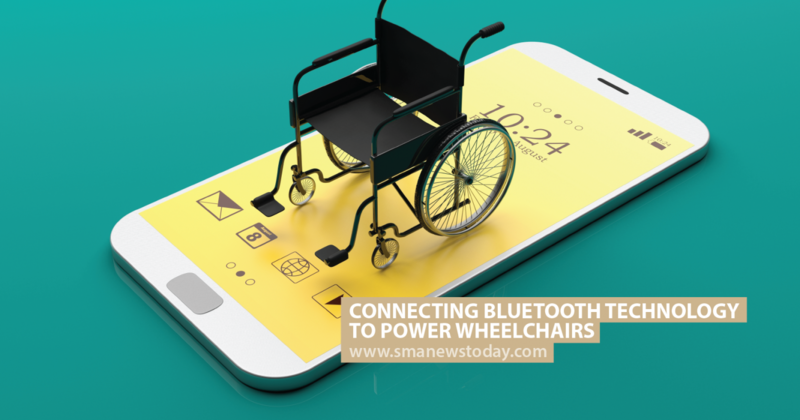 Given that many SMA individuals have limited arm and upper-body strength, installing Bluetooth technology into a wheelchair can make it much easier to multitask and respond to messages on the go. For more information about this technology and its provider, visit this page on the permobil website.